Singapore has emerged in the top spot of the 2012 Grant Thornton Global Dynamism Index (GDI), which was released recently. The study that ranks 50 leading economies on five fundamental areas: business operating environment, economics and growth, science and technology, labor and human capital, as well as financial environment. According to Singapore company incorporation specialist Rikvin, Singapore’s high global dynamism ranking is further proof of the city-state’s dominance as a global business nucleus. Released by international advisory firm Grant Thornton, the Global Dynamism Index examines GDP data as well as information from the Economist Intelligence Unit, the World Bank, Thomson Financial, UNESCO, and a survey of 406 top executives about environmental factors affecting their businesses. By evaluating economic changes and tracking recovery rates from the global recession, the GDI’s goal was to uncover the best environments for businesses to thrive. 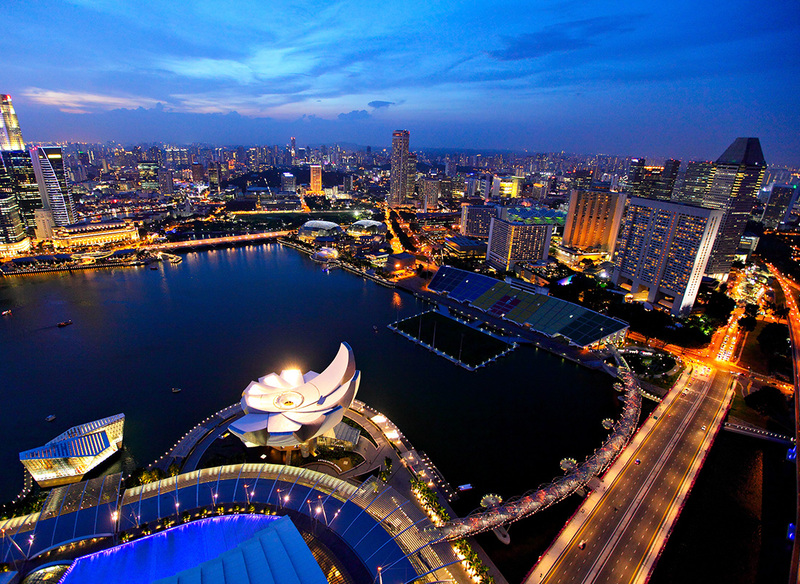 Of the 50 advanced economies studied, Singapore topped the list. Singapore ranked first on the strength of its financing environment, earning maximum scores for its private sector contribution to the GDP as well as its low employment rates. The Republic also ranked in the top 10 in other areas of the index, earning a total rating of 72.1. As the Grant Thornton report indicates, Singapore is an ideal gateway for businesses from mature economies that are seeking to expand their operations and establish a presence in the fertile Asian markets. “The survey proves that Singapore is indeed a force to reckon with. When compared against the cream of the crop — the world’s largest economies — we are still by far the leading economy in Asia and around the world,” commented Mr. Satish Bakhda, General Manager and Head of Rikvin Operations. “As such, the republic is the perfect platform for entrepreneurs and investors seeking Singapore company formation to establish a presence in the emerging markets of Asia,” he concluded. Meanwhile, the top 10 economies are diverse in terms of economic and political factors, with advanced industrialization as their common denominator. Finland (70.5) came in second, followed by Sweden (69.6), Israel (69.3), Austria (66.1), Australia (65.6), Switzerland (65.1), South Korea (64.6), Germany (64.8), and the United States (64.1).